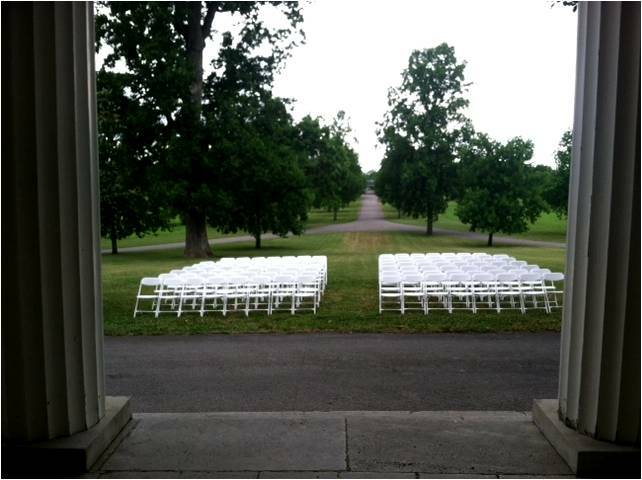 There are so many amazing locations on our site for outdoor ceremonies. Our clients continue to come up with incredible designs and set ups. Below are a few of our favorites.